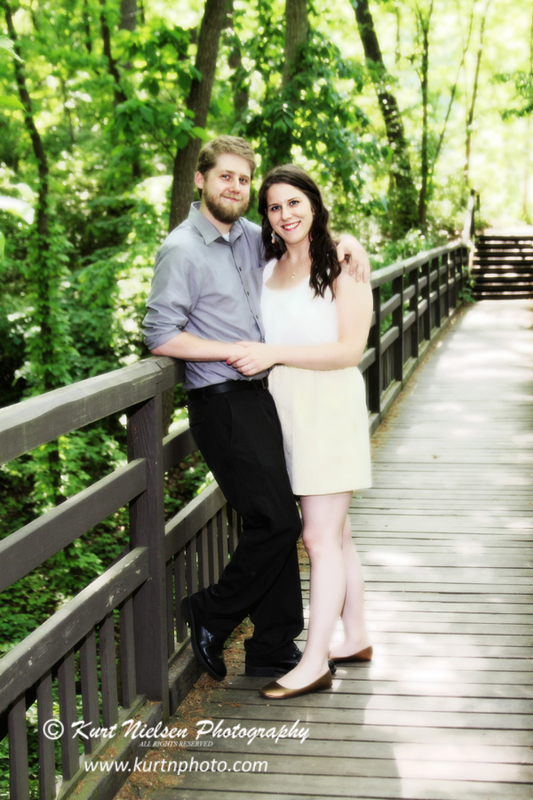 Susan and Henry had their FREE engagement portrait session at Wildwood Preserve Metropark back in June! These are just a few of the great images we captured that day. 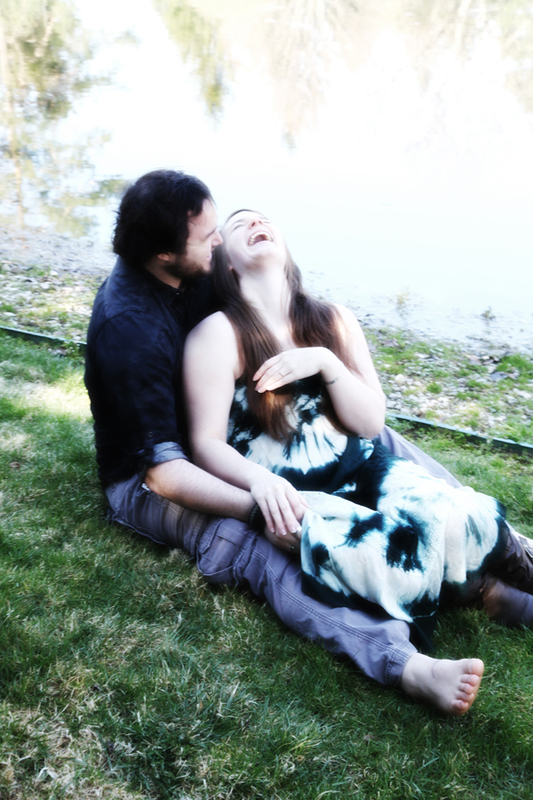 Can’t wait to see what we come up with for their wedding photos next month. Feel free to to make comments below and/or share this blog post. Pin your favorite images to your Pinterest board! Jackie and John wanted to have their engagement photos taken at Lourdes University, where John went to college. 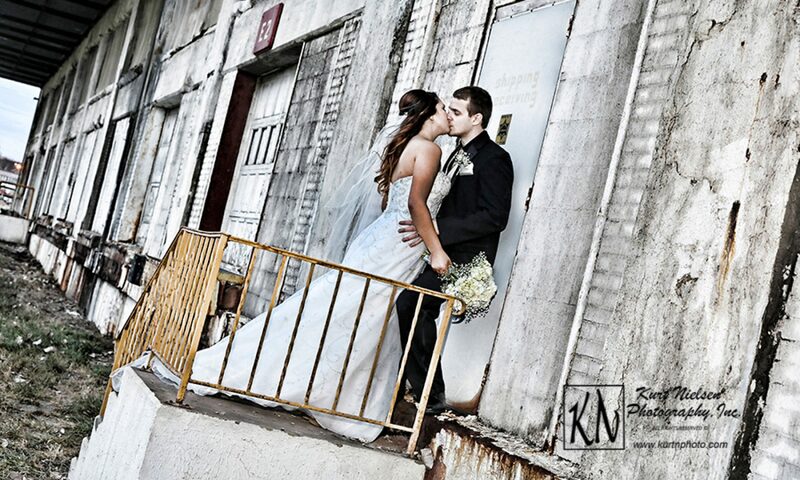 The campus is very beautiful and provided many great backdrops for their engagement session. Although a bit chilly for their April portrait session, the weather did cooperate as much as it could! 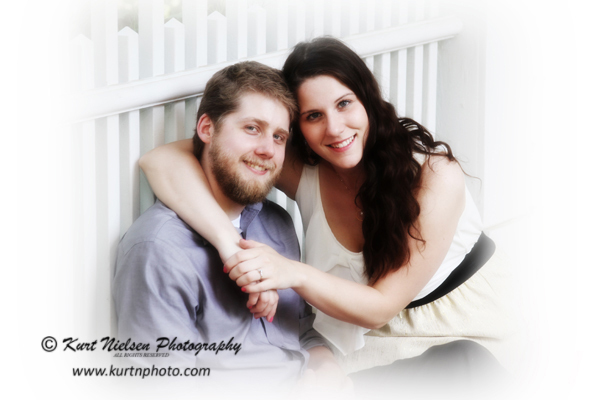 These are just a few of the images from their Lourdes University Engagment Session. 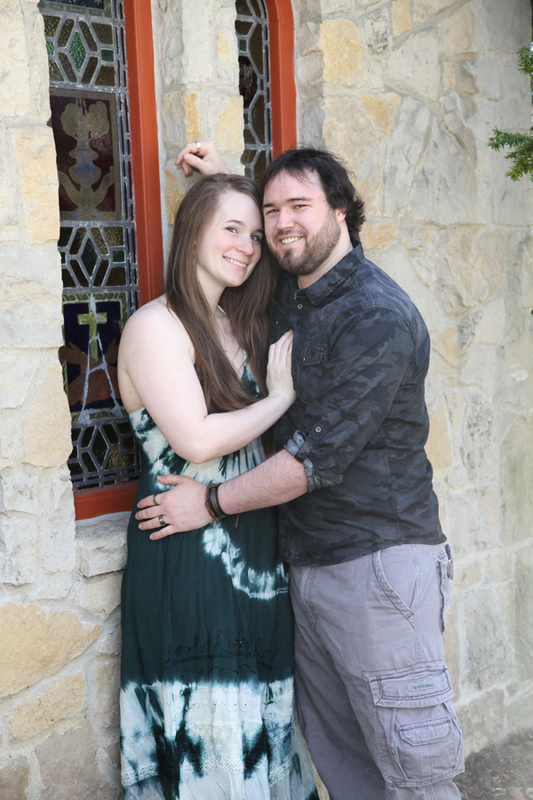 I can’t wait to see what ideas they come up with for their May 2015 wedding! 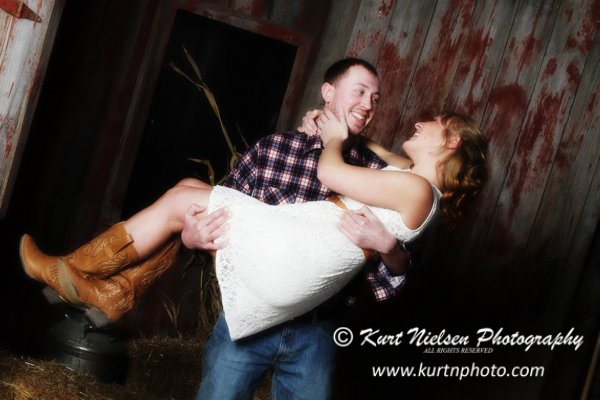 My portrait studio barn set was the perfect place to have Natalie and Drew’s country chic engagement portrait session. 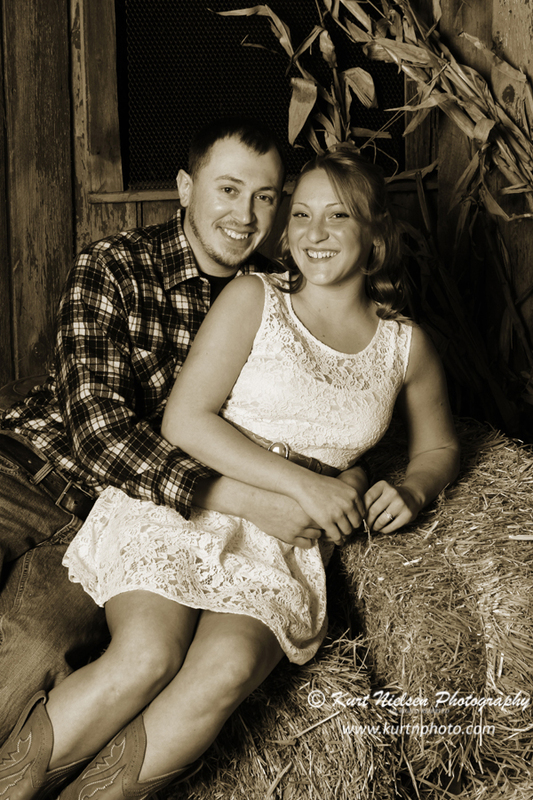 They used many of the images for decorating their country themed wedding reception. 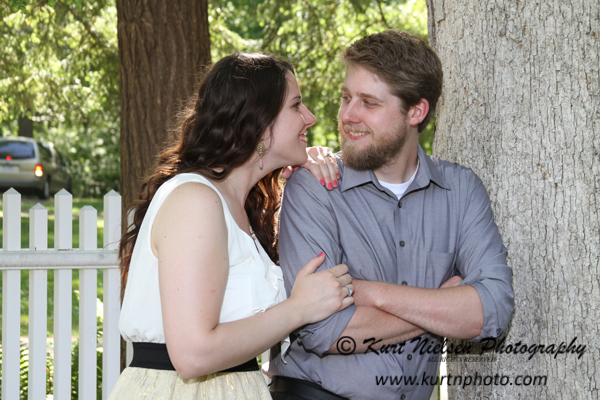 These are just a few of the photos from their country chic engagement session. Of course, we had to throw in a few images with their rival baseball teams, the Detroit Tigers and the New York Yankees!